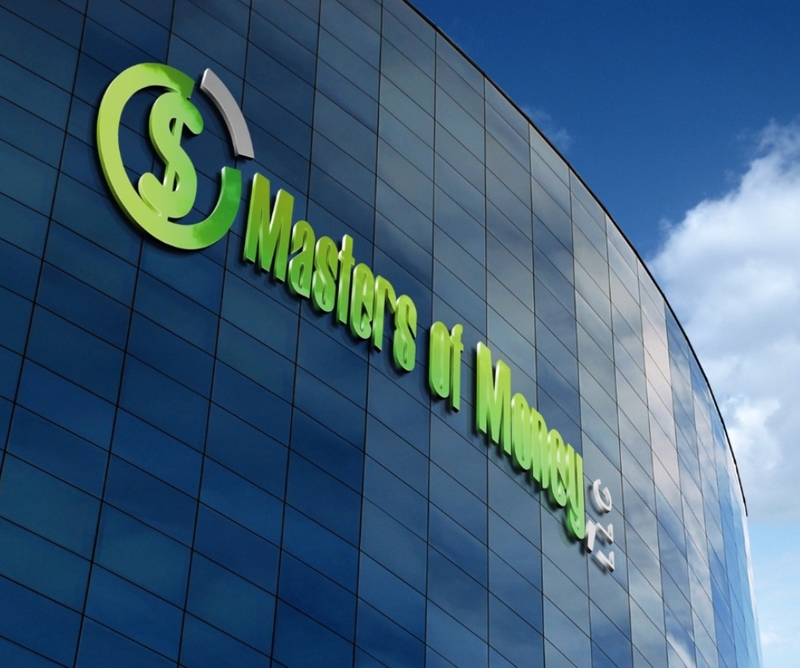 Products & Services – The Official Website of Masters of Money, LLC. 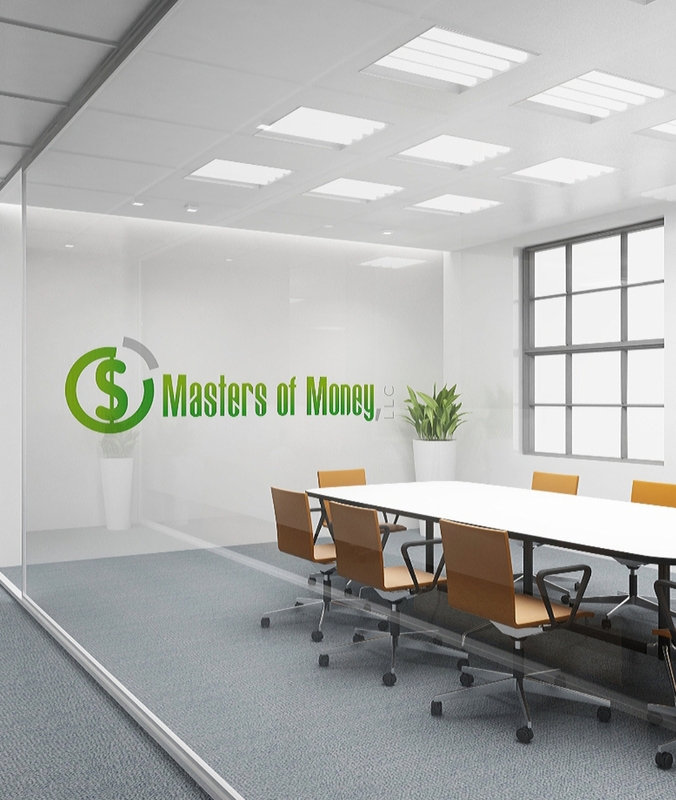 The goal of Masters of Money LLC: Provide the tools, resources, and strategies, to help anyone who wants to be more successful, create the life of their dreams. Information is power. It has been true since the beginning of time. The more you know, the farther you can go. Over 2,500 Testimonials & Counting! Masters of Money LLC, "MJ The Terrible" & Team Digital Death, and Michael "MJ The Terrible" Johnson, have received over 2,500 testimonials, and/or endorsements, for copywriting, cyber security work, marketing, web development, web design, logo creation, company and/or product or service work, etc. Besides the skill set necessary to perform the actual contracted work, the most important piece of advice we discovered along the way, we would like to share with you now- Always deliver more than you promise, even if you can only deliver slightly more, due to circumstances, etc, but always deliver more than you promise. Following that advice will keep you well fed, well paid, and always busy with work. Here is a partial Iist of just some of the organizations we have done work for over the last several years: IBM, Revlon, Target, Dupont, Pfizer, American International, CVS Pharmacy, Northrop Grumman, Lockhead Martin, Raytheon, Boeing, BAE Systems, General Dynamics, Airbus, Department of Defense, Department of Homeland Security, U.S. Marshalls, Coast Guard, NASA, NSA, FBI, CIA, NORAD, All branches of the military, and more.